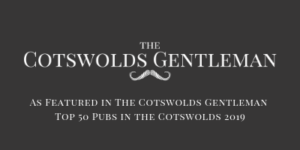 a traditional Cotswold country pub with rooms. Take a break from the hustle and bustle of daily life and stay in one of our four newly redecorated bedrooms. Surrounded by beautiful Cotswold countryside The Crown is the perfect base for walking, exploring or just putting your feet up.